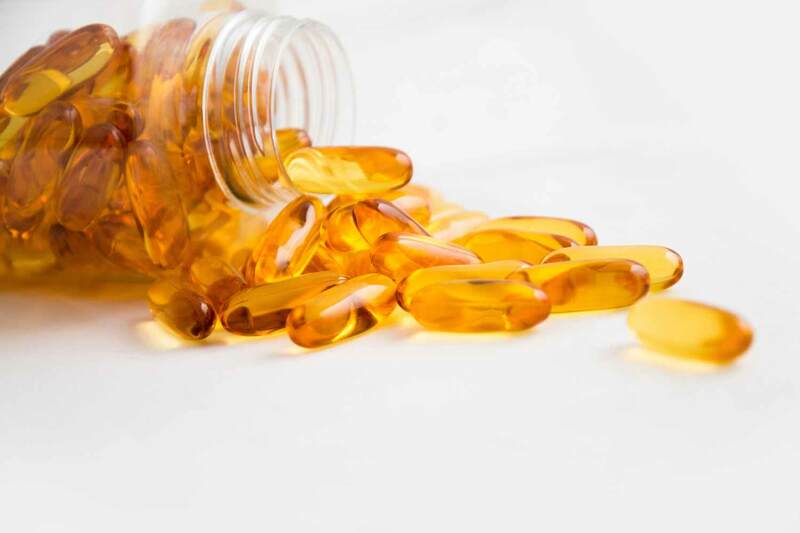 EAS is a leading provider of regulatory consulting services to the dietary supplement industry for adherence to the Dietary Supplement Health and Education Act (DSHEA) of 1994 which was passed by the United States Congress in 2007. EAS offers the best in development of regulatory strategies and submissions assistance. We design clinical studies to substantiate claims made on dietary supplement labels and conducts scientific literature reviews in the preparation of petitions for FDA approvals of conventional and qualified health claims for dietary supplement ingredients. EAS will also prepare New Dietary Ingredient Notifications (NDINs) for FDA review as required in 21 CFR 190 and serve as the US Agent for foreign dietary supplement firms distributing product within the U.S.
We assist firms with Quality System Development, the establishment of both raw and in-process specifications, stability program development, Quality Agreement preparation and more. From the preparation of NDI notifications for FDA review, and serving as the US Agent for the registered dietary supplement firm, to assisting with the GMP Compliance, our expert consultants can help your firm stay compliant with FDA regulations. Under the Dietary Supplement and Nonprescription Drug Consumer Protection Act, a manufacturer, packer, or distributor of dietary supplements whose name appears on the label of a dietary must report to the FDA certain adverse events associated with the product and maintain reports of adverse events. EAS Consulting Group assists clients with reporting adverse events as well as developing short and long-term protocols for the remediation of those events. We can train your employees on these new or updated procedures and conduct audits for compliance to policies in the future. FDA specifies what must be included on a dietary supplement label as well as how it must be displayed. The various requirements for information coupled with the typically smaller size of a dietary supplement label and packaging can make for, at times, a complicated puzzle of fitting the pieces together in a compliant manner. A lack of compliance can cause your product to be considered misbranded and subject to regulatory action and penalties. Our team of labeling experts will also ensure that finished dietary supplement product labels meet the requirements dictated in 21 CFR 101, Food Labeling, while formulation experts provide guidance and recommendations on necessary intentional overages and manufacturing process strategies to ensure that all label claims are met upon release and throughout the product shelf life as demonstrated through a robust and scientifically sound dietary supplement Stability Program. EAS Consulting Group can design or review your company’s label and package inserts to ensure compliance with FDA regulations for all manner of health claims, structure-function claims, nutrient content claims, appropriate formatting, allergens. Also, EAS is available to assist dietary supplement firms in the preparation of 30-day notification of claims for submission to the FDA.